The Rabenold Farm occupies over 200 acres along the Mill Creek in the Maiden Creek Watershed. 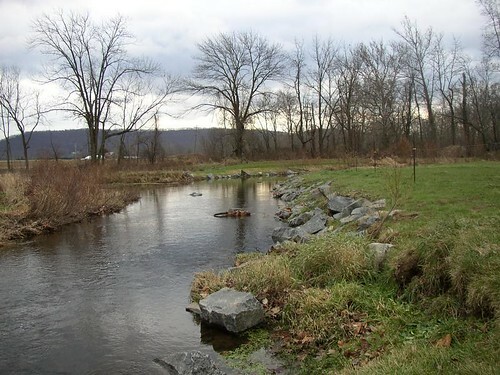 Thanks to support from the Schuylkill Watershed Initiative Grant, the Agriculture Workgroup implemented several Best Management Practices at this operation. 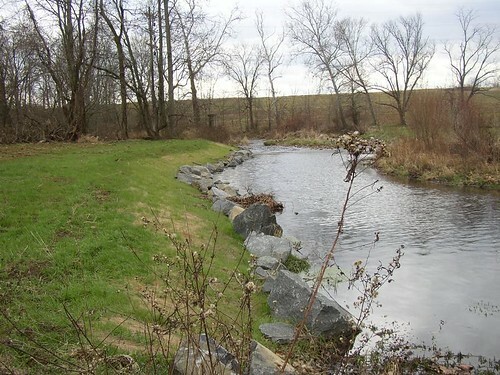 3,012 feet of streambank fencing was installed, which protected 1,400 feet of the creek from constant animal access. 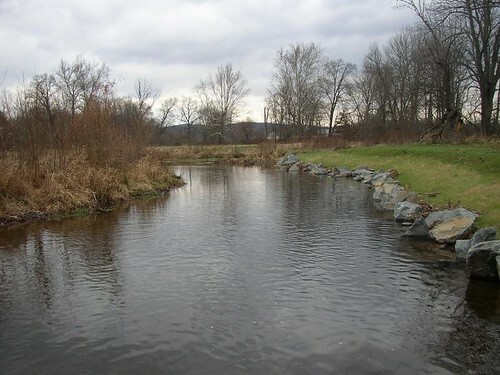 Two crossings were installed along this length of stream, providing a water supply to the animals, without the continuous addition of nutrients. The operation was also supplied with an updated Conservation Plan, and rain gutters on the buildings to prevent "clean" runoff from mixing with the animal areas. 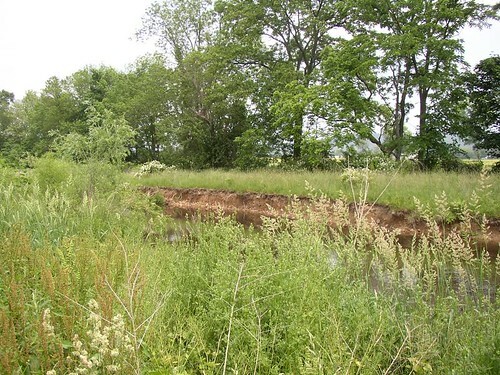 The Reading Area Water Authority provided the removal of the invasive plant Multiflora rose along the fence line to assist with proper maintenance of the streambank fencing portion of the project.